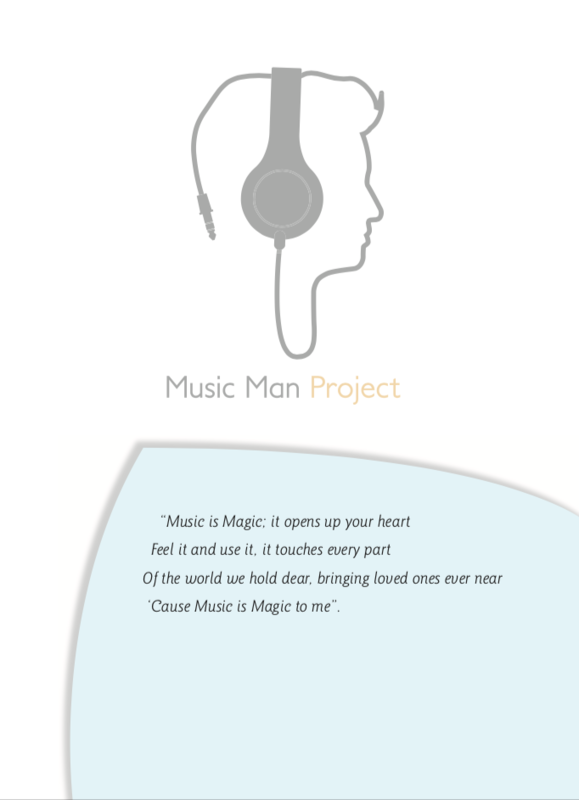 Home » Blogs » Laura Garcia's blog » The Music Man Project is looking for a podcast producer! The Music Man Project is a music education service specifically for people with learning disabilities and they are looking for a podcast producer! They're on a mission to reverse perceptions about people with a learning disability, which so often focuses on what we can’t do and on what we need. A 'desert island disc' type spot where the students talk about their favourite music. report from events, interview celebrities, law makers etc…. the possibilities are endless!! As well as regular features like a MMP recording to start and 'Music is Magic' to end. On Monday 15th April (only 3 weeks away!) they will be taking over 200 of our musicians from across the UK to the iconic Royal Albert Hall where we will be performing to an audience of around 4000 people. This will top every achievement so far. They aim to educate and inspire the general public with our talent, enthusiasm and musical expression. The Music Man Project is looking for a podcast producer!